Located 350 yards from Espace Killy, 750 yards from Paquis Ski Lift and an 8-minute walk from Chaudannes Ski Lift, Apartment Bec rouge 1 provides accommodation situated in Tignes. Guests staying at this apartment have access to a fully equipped kitchen. Apartment Bec rouge 2 offers accommodation in Tignes, 350 yards from Espace Killy and 750 yards from Paquis Ski Lift. This apartment is an 8-minute walk from Chaudannes Ski Lift. Situated 350 yards from Espace Killy and 750 yards from Paquis Ski Lift, Apartment Bec rouge 3 is located in Tignes Le Lac of Tignes. The accommodation is an 8-minute walk from the Chaudannes Ski Lift. Set 350 yards from Espace Killy in Tignes, Apartment Bec rouge 4 offers accommodation with a kitchen. This property is 750 yards from Paquis Ski Lift. Apartment Bec rouge 5 is an accommodation situated in Tignes, 350 yards from Espace Killy and 750 yards from Paquis Ski Lift. The property is an 8-minute walk from Chaudannes Ski Lift and a 20-minute walk from Tufs Ski Lift. 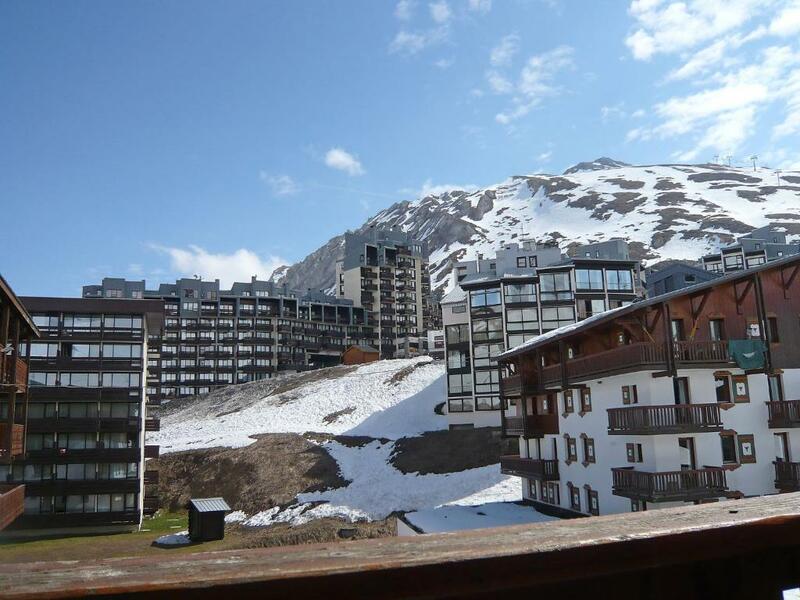 Apartment Bec rouge 6 offers accommodation in Tignes, 350 yards from Espace Killy and 750 yards from Paquis Ski Lift. Guests staying at this apartment have access to a fully equipped kitchen. Situated 350 yards from Espace Killy, Apartment Bec rouge 7 offers accommodation in the middle of Tignes. Guests staying at this apartment have access to a fully equipped kitchen and a balcony. 350 yards from Espace Killy, Apartment Bec rouge 8 is located in the Tignes Le Lac district of Tignes. This apartment features accommodation with a balcony. Club IV Tignes is a self-catering accommodation located in Tignes. The property is 3.7 miles from Sache and 350 yards from Fresse. Residence "Chalet Club" is a 5-storey building. Apartment Chalet Club.7 offers WiFi. This apartment comes with a dining area. Apartment Chalet du golf offers accommodation in Tignes, a 10-minute walk from Tufs Ski Lift. The property is 1,000 yards from Espace Killy. Featuring accommodation with a balcony, Apartment Divaria is situated in Tignes. The property is 350 yards from Espace Killy and 750 yards from Paquis Ski Lift. Located in Tignes, Ecrin des neiges offers a fitness centre. The property is 3.5 miles. from Sache and 650 yards. from Fresse, has four grounds and was built in 2000. Set 350 yards from Espace Killy and 650 yards from Paquis Ski Lift, Apartment Hauts lieux is situated in Tignes Le Lac of Tignes. The accommodation is an 8-minute walk from Chaudannes Ski Lift. Apartment Hauts lieux 1 offers accommodation in Tignes, 350 yards from Espace Killy and 650 yards from Paquis Ski Lift. The apartment is an 8-minute walk from Chaudannes Ski Lift.